Our comprehensive exams are vital in determining the appropriate treatment plan for you. Each exam consists of a complete set of digital full mouth x-rays, a periodontal check, and oral cancer screenings. 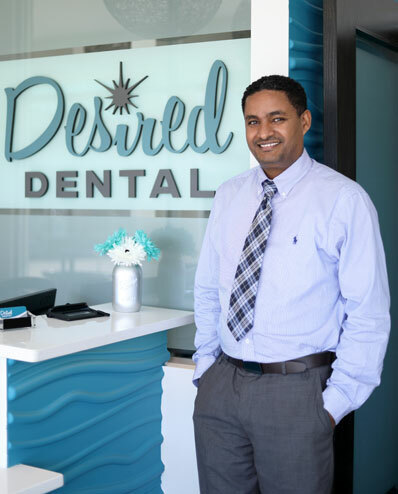 Dr. Demewoz will discuss your exam in detail with you, so you can form clear dental goals which we will help you achieve.